Hamilton May presents an apartment of 17,19 m2, ofered for sale in a newly renovated townhouse in the Dębniki district. The property is ideal for an investment. 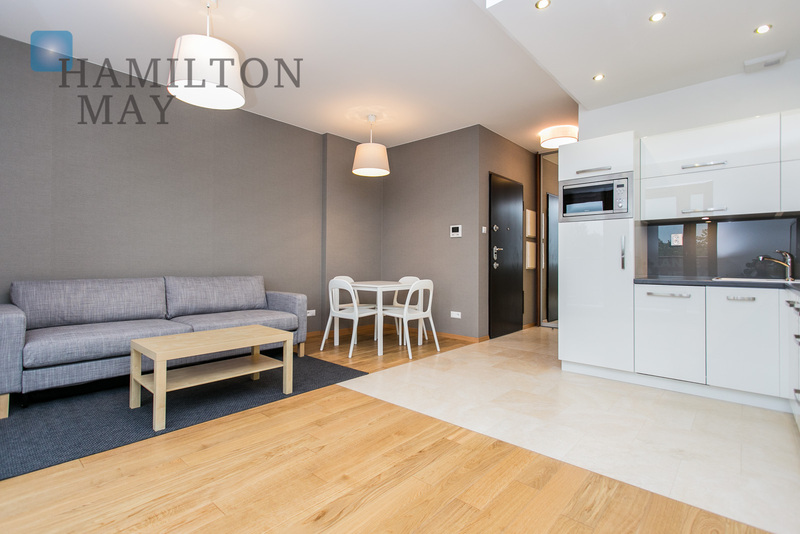 Hamilton May offers modern apartment with mezzanine available for sale in a townhouse on Tomasza street.